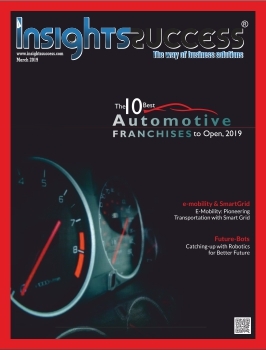 Tesla Motors Inc. won an approval from the electric luxury automaker’s shareholders for an acquisition of SolarCity Corp, the solar energy system installer. The deal, valued at $3 billion, integrates the electric car manufacturing giant with the money-losing installer of residential solar power systems. The deal has been in the news, ever since Elon Musk, CEO of Tesla Inc., proposed it earlier in the year. Musk is also the largest shareholder in SolarCity. Tesla said the deal was “overwhelmingly” approved by both side’s investors, with 85 percent of unaffiliated shareholders with Tesla. Tesla has lost about $4.8 billion in market capitalization, since its initial offer to buy SolarCity. Signing off on Musk’s plans to combine and more efficiently run both the companies, shareholders are convinced the deal will add $1 billion in revenue over the next year. Musk owns 21 percent of Tesla and 22 percent of SolarCity, making him the largest shareholder of both companies. Musk claims that the company will begin producing its new solar panels “in volume” in the summer of next year. He added, SolarCity panels could be priced at, or even slightly below, than that of a regular roof, “and the electricity is just a bonus.” Musk’s vision involves creating solar panels concealed as single or tiles that seamlessly fit into a roof. Musk received a boost for the SolarCity deal earlier this month, when Institutional Shareholder Services (ISS) recommended that investors in both companies approve the deal. Under the proposed transaction, SolarCity shareholders will get 0.110 of a Tesla share for each share in the solar company. SolarCity has grown dramatically in the last five years, but it relies almost exclusively on funding and borrowing money to finance its residential solar installations. 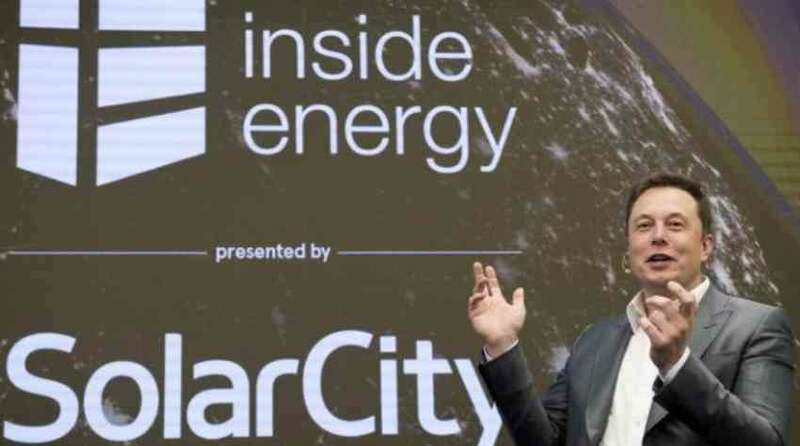 The deal has come into some scrutiny over its conflict of interest, as Musk is a shareholder in SolarCity and the founder, Lyndon Rive, is his cousin.